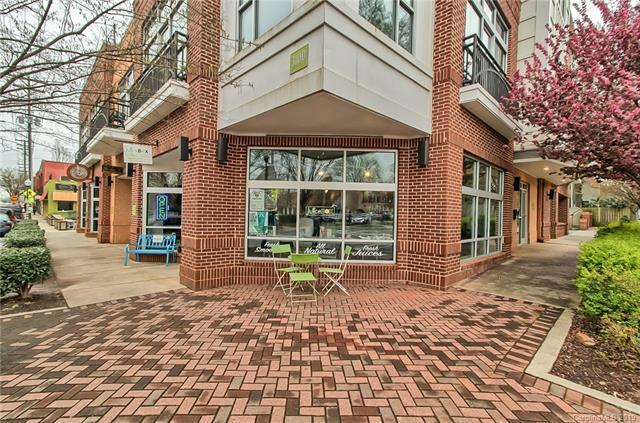 Rare opportunity for an amazing condo in the heart of NoDa! 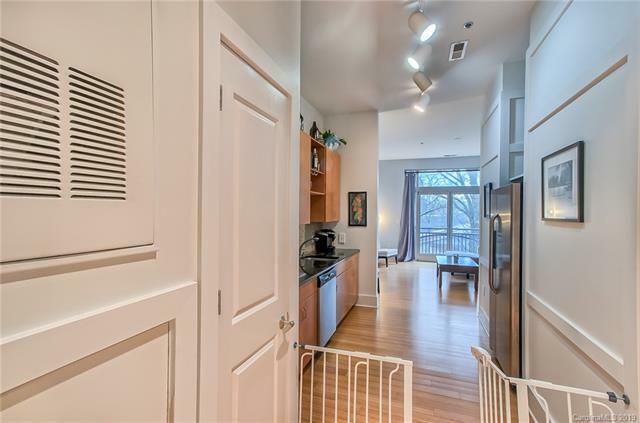 Granite countertops, stainless steel appliances, bamboo floors and lots of windows for plenty of daylight make this corner unit stand out. 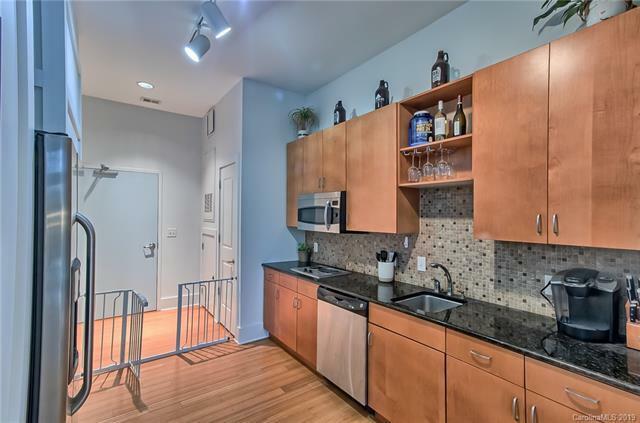 There is also a large walk-in closet and the washer/dryer come with the unit. French doors lead to your private balcony. 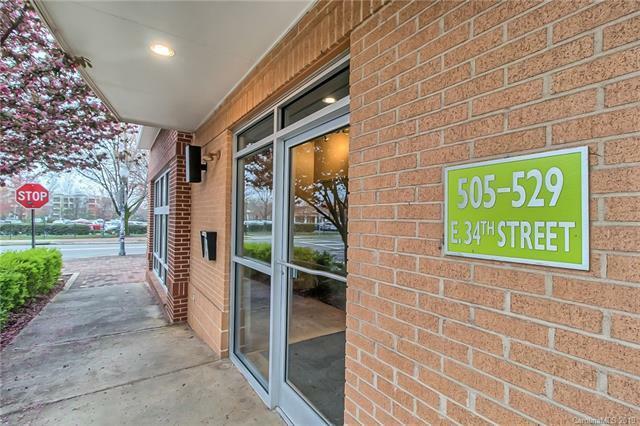 Come and experience this incredible lifestyle with everything right outside your front door - same block as Haberdish, the Crepe Cellar and Growlers Pourhouse, 1 block from Cabo Fish Taco and 2 blocks from the Dog Bar. Even the light rail is only a few minutes walk.